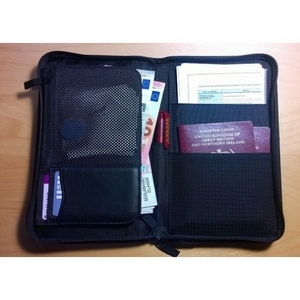 Multifunction Fashion Passport-Wallet Traveler-(Multi Colour)! 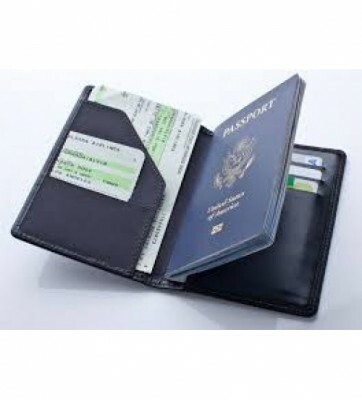 Specification: Product name: Travel Wallet/Passport holder, Gender: Unisex, Material: 600D, Oxford cloth, Length: Long style, Closure: Zipper, Pattern type: Solid, Color: Green, Blue, Black, Wine red, Navy Blue, Rose, Grey-(for choice), Style: Vintage Fashion, Casual Size (L*W*T) : 25*13*2cm /9.84″*5.12″*0.79” appr. Cell phone, Credit Cards, Tickets etc. Package contents:1XTravel Wallet, Attention:1: There might be slightly difference in color, because of the computer monitor settings. 2: With the difference in the measurement method, please allow-1-3cm in size deviation. (1-cm=0.39 inch).